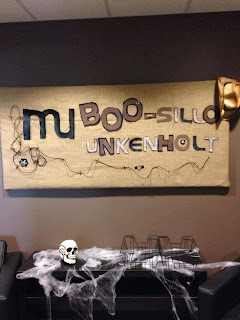 Every year our office transforms for a few days from Musillo Unkenholt to Boo-Sillo Unkenholt. 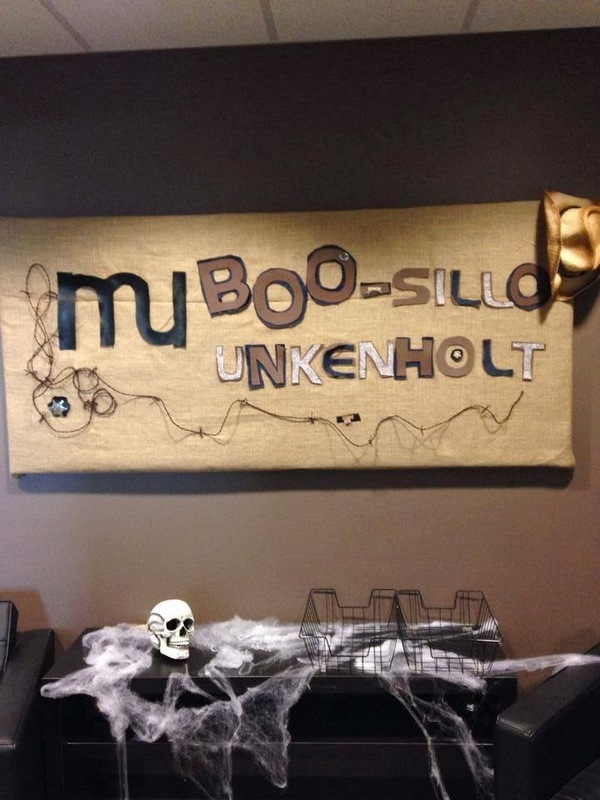 Check out our Facebook page to see more pictures of our Halloween-themed office. IS CIR ALIVE OR DEAD?